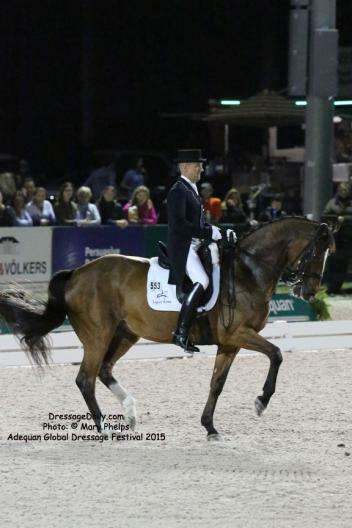 Mariett to Retire Under the Lights at GDF 5* Freestyle! 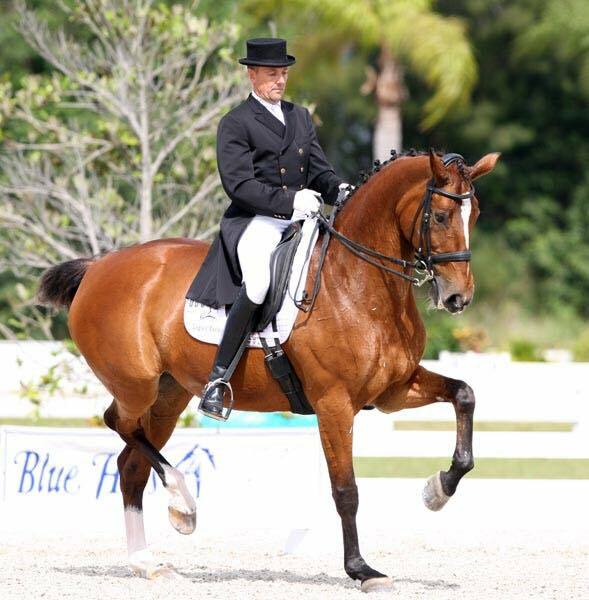 Lars Peterson will retire his long time partner this Friday under the lights at the GDF 5* Freestyle event. 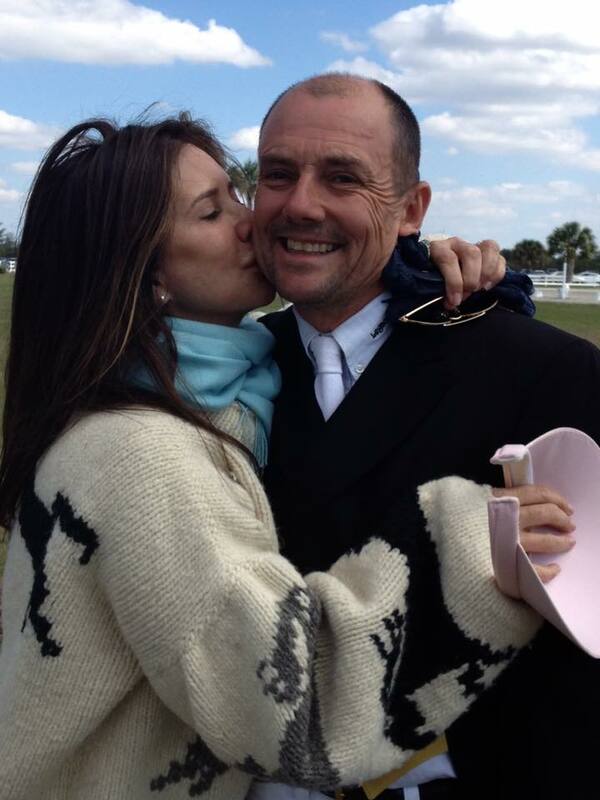 Lars Peterson, Olympian, five time Danish National Champion, and veteran member of the Danish Dressage Team along with his wife, dressage rider and trainer Melissa Taylor, have announced the formal retirement of dressage mare extrodinaire Mariett! Under the lights for Friday Nights GDF 5* Freestyle. 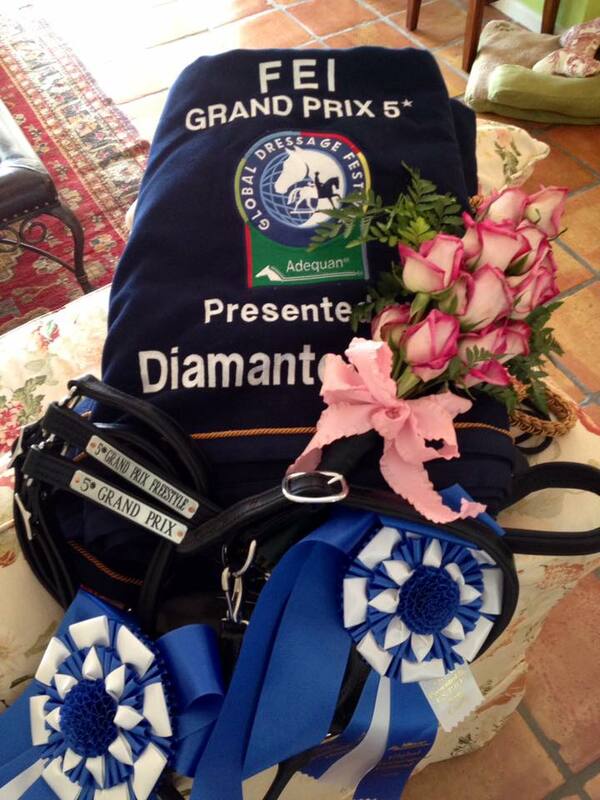 Not only will you be able to watch all of the beautiful Grand Prix combinations compete for this prestigious event, you can wish a heartfelt farewell to their very special mare. Catherine Rose Chamberlain Says Goodbye to Her Young Rider Days and Her Champion "Chance"